If you've ever watched HBO's Silicon Valley, you'll know that making files as small as possible without quality degradation is a big deal these days. 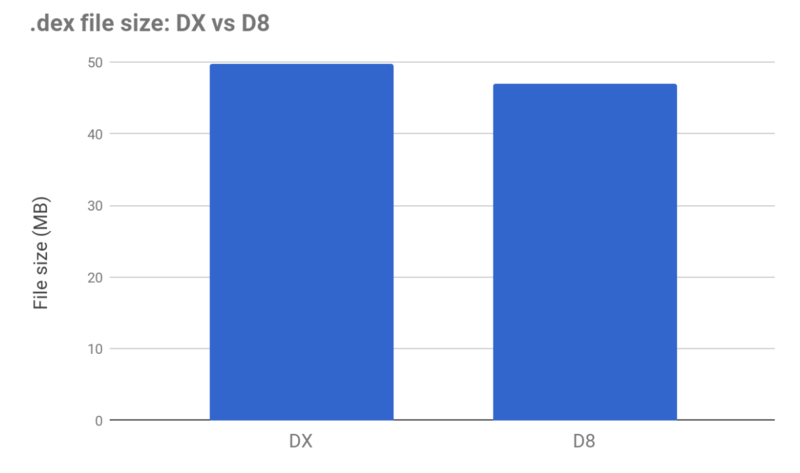 Google knows this, and has just introduced the D8 dex compiler in preview as part of Android Studio 3.0 Beta's release. It improves upon the existing DX compiler in virtually every way.